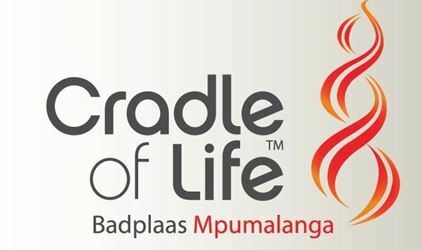 Cradle of Life is the perfect venue for a destination wedding. We are situated in the untouched wilderness of Badplaas in Mpumalanga. Our venue is set in the backdrop of some of the world’s oldest mountains, neighbouring a Wildlife Sanctuary. We offer a wedding experience that is exciting and memorable for the whole wedding party. You never know, you may hear the roar of lion or the cough of a leopard as you say ‘I do’. Our dedicated and efficient team realise your wedding day is the most significant day of your life, we promise to make this a day to cherish forever. 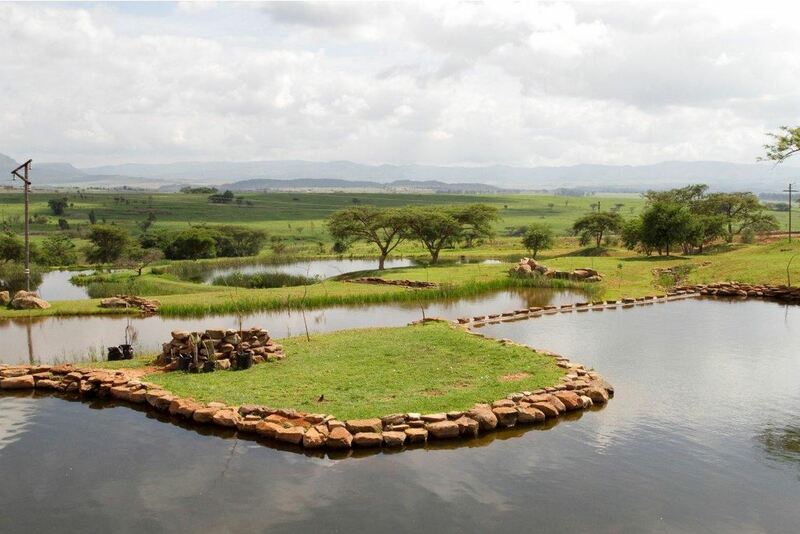 Cradle of Life offers a magnificent open-air wedding venue surrounded by grassland and indigenous trees. This is undoubtedly a truly African experience. Our restaurant seats 120 guests and we offer various menus for you to choose from. Get your taste buds ready for food that is simply superb. After the wedding ceremony, while the bridal couple have their photographs taken, we can arrange a game drive for your guests. The bride and groom will be blown away by the breathtaking scenes of the bush as you pose for photographs. Cradle of Life offers a variety of wedding packages to suit your needs. We also offer accommodation at the venue. Fifteen thatched chalets are set in the hillside. Each chalet has a picture-perfect view of the valley. Guests can take photographs to their heart’s content and then upload them to the internet, using our free Wi-Fi service in all the chalets. Accommodation varies from a standard, luxury, deluxe or executive unit. This is a wedding venue like no other. Situated right in the middle of the African bush, Cradle of Life is a dream wedding destination. Let us make your special one to remember.